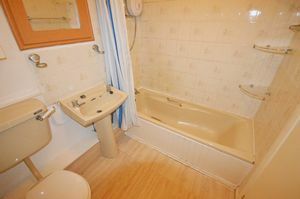 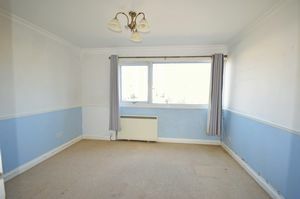 TWO DOUBLE BEDROOM HOUSE IN POPULAR FAMILY LOCATION THAT IS SOUGHT AFTER BY FIRST TIME BUYERS AND BUY TO LET INVESTORS. PARKING, SOUTH FACING GARDENS AND NO ONGOING CHAIN. 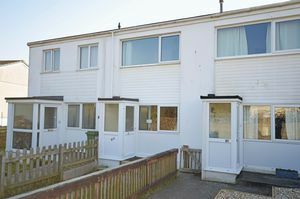 Polwhele Road is situated in the Treloggan area of Newquay, a popular family location that is also highly sought after by first time buyers and buy to let investors. This style of property has well proportioned, modern accommodation which includes two very good sized double bedrooms, a 19ft living room and a lovely square kitchen on to south facing gardens. 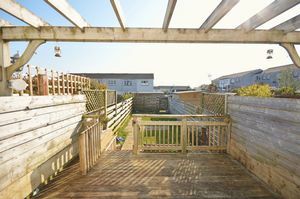 The full accommodation consists of porch a to 19 ft living room, stairs to the first floor and a door to the rear providing access to the kitchen with patio doors out on to the south facing gardens. 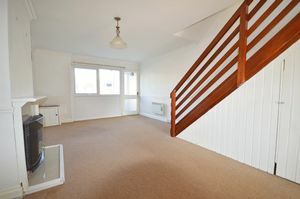 Off from the first floor landing, there are two double bedrooms and a fully fitted bathroom suite with bath, shower over, W.C and wash basin. 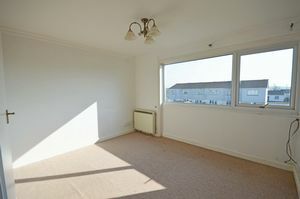 Throughout the property there is upvc double glazing and night storage heating. 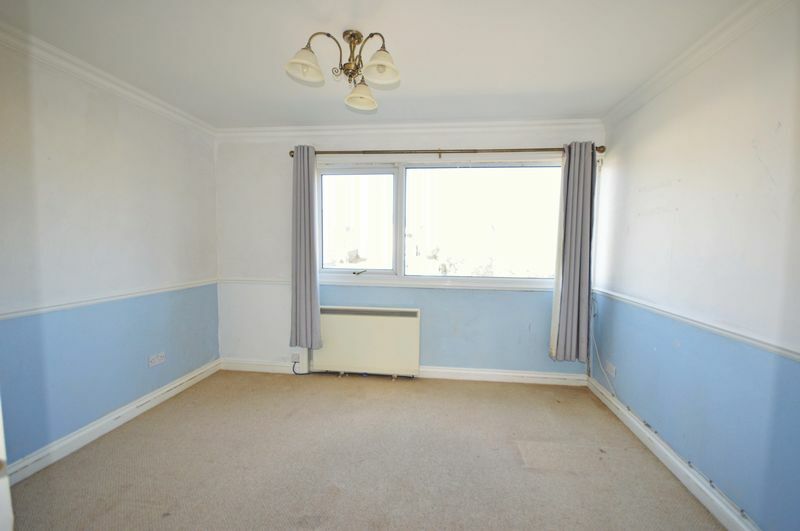 There is a gas supply to the property making an installation of gas central heating relatively easy should this be desired. 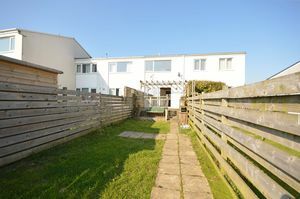 Outside the property has allocated parking in the residents car park in front of the main entrance. 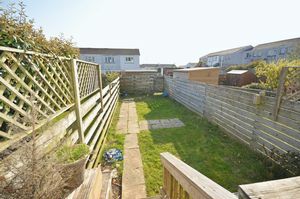 There are lawned gardens to both the front and rear. 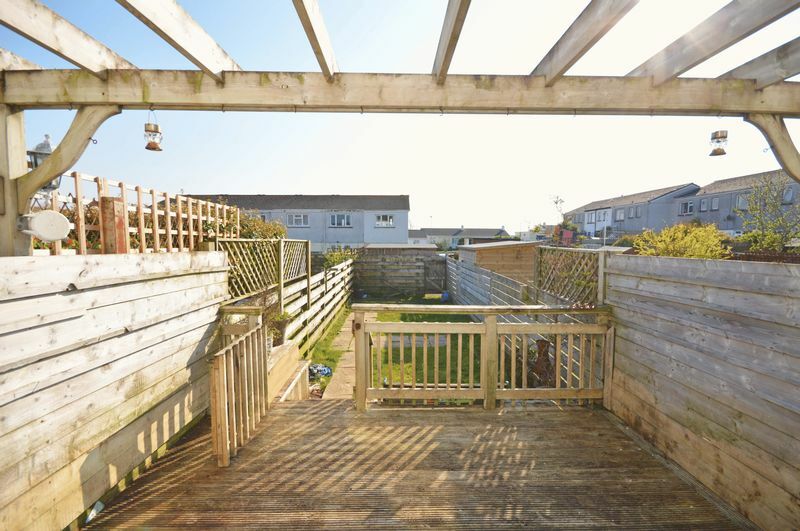 The rear gardens are of a particularly good size for this style and area, south facing, enjoying a wonderful sunny aspect with a decked area under a pergola down to a level lawn surrounded by secure fencing with rear gated access. 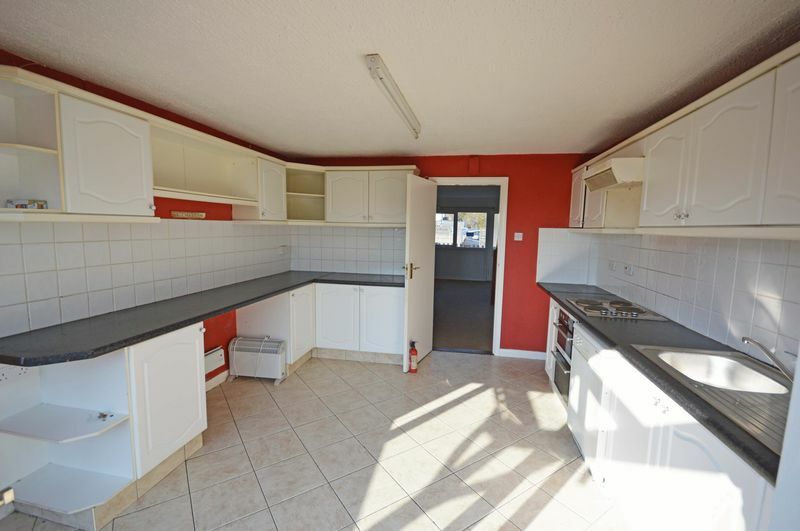 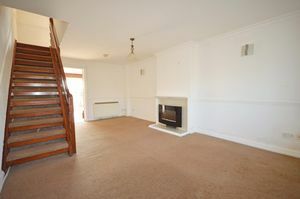 Current rent achievable for this style of property is approximately £750 pcm. 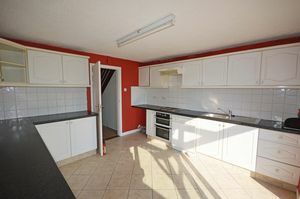 Newquay Property Centre offers a full lettings management service. Vacant possession. No ongoing chain.